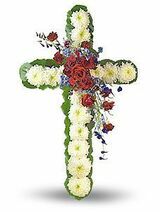 Mrs. Eva Harrison Minga, 93, of Sardis, MS, passed away on Thursday, March 15, 2018 at Baptist Memorial Hospital – North MS in Oxford. She was born on July 22, 1924, in Lafayette County to Lucy Prince and Joshua Harrison. Mrs. Minga was an active member of First Baptist Church in Sardis. She enjoyed gardening and loved her family and especially enjoyed sharing stories about her children and grandchildren. She is survived by her loving family, which includes, her son, Ray Minga, four grandchildren, ten great-grandchildren and approximately eight great-great-grandchildren. She was preceded in death by her husband of over 50 years, Otho Minga, two daughters, Patricia Thornton and Eva Houston, her parents, and several brothers and sisters. Funeral services will be held at 11 a.m. on Tuesday, March 20, 2018, at First Baptist Church in Sardis, MS. Interment will be in Rose Hill Cemetery in Sardis. Visitation will be held from 10-11 a.m. at the church. Memorial contributions may be sent to Sardis First Baptist Church. 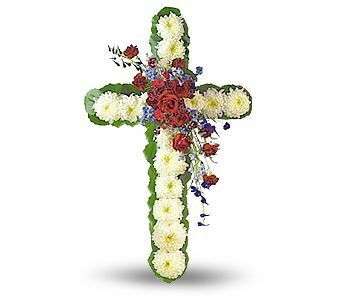 Ray-Nowell Funeral Home – Sardis Chapel has charge of arrangements.